Even in this age of electronic communication, nothing beats chatting with a person over a cup of coffee or a lunch. 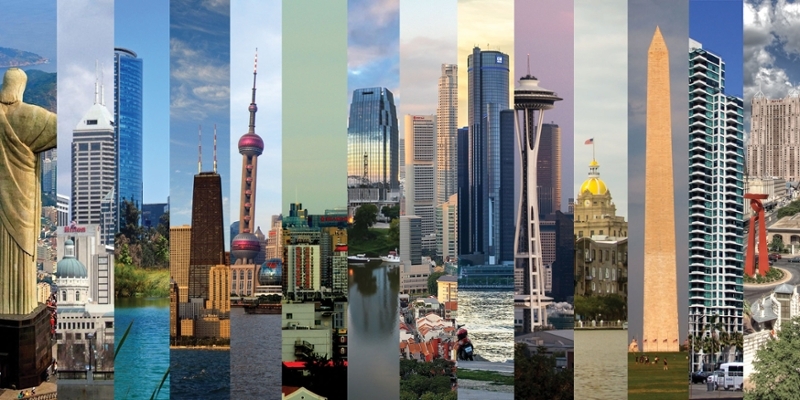 The Purdue University EMBA Programs team has embraced this idea by visiting with professionals in the cities where they work/live by going on the road and meeting one-on-one with individuals. Meet with a member of our team and learn why Purdue is the EMBA choice for busy professionals. It's a great opportunity to discuss your goals and what you would like to gain from an EMBA program. 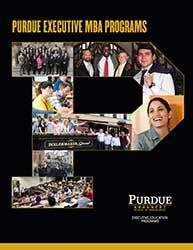 See if a Purdue EMBA is the right choice for you. Contact Executive Director Aldas Kriauciunas at 765-496-1860 or akriauci@purdue.edu today to set up a meeting. Live in the Greater Lafayette area? The Executive Education team is always ready to meet with you to discuss our programs! Reach out today. If you do not see your preferred location listed, please contact us to see what options may be available.